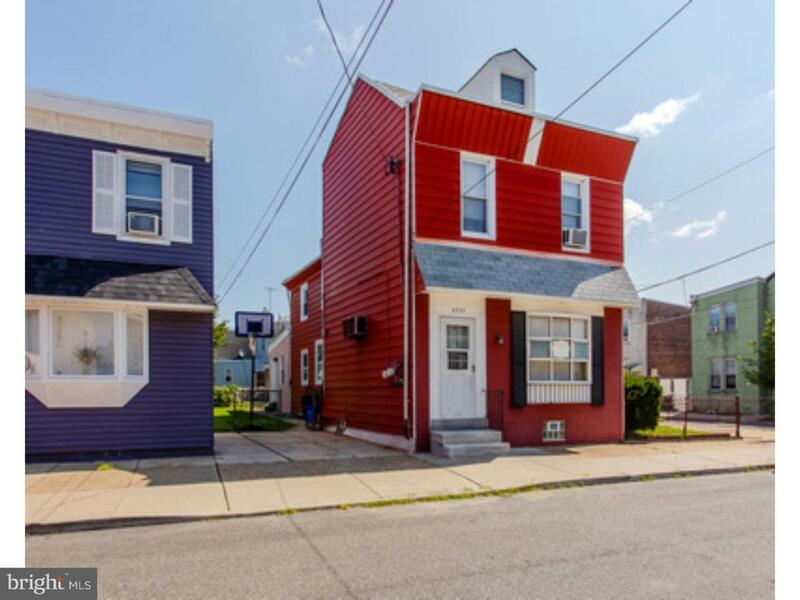 Great opportunity for a mixed-use property in the hot, hot Bridesburg/Port Richmond area. Currently a hair salon on 1st floor with a 1 bedroom rental unit above. 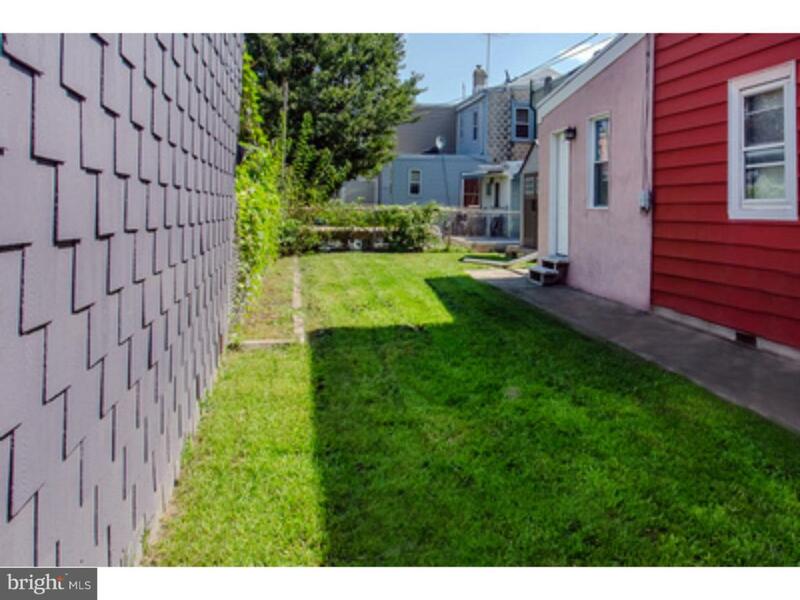 This property is on a beautiful street and offers a great side yard and 1 car parking space! 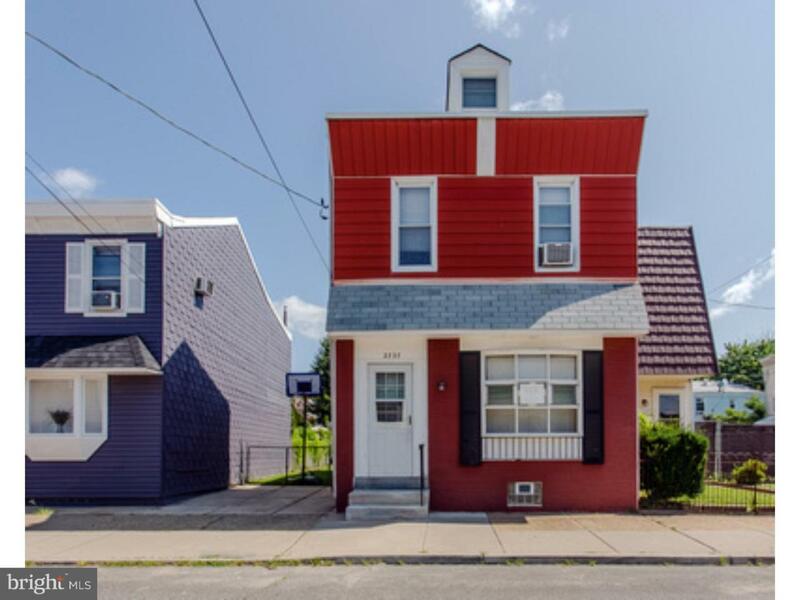 First floor is a beauty salon that is a large open space with a powder room that can be converted into a living space for additional income or turn it into a single family home or keep as a business space, large full unfinished basement. 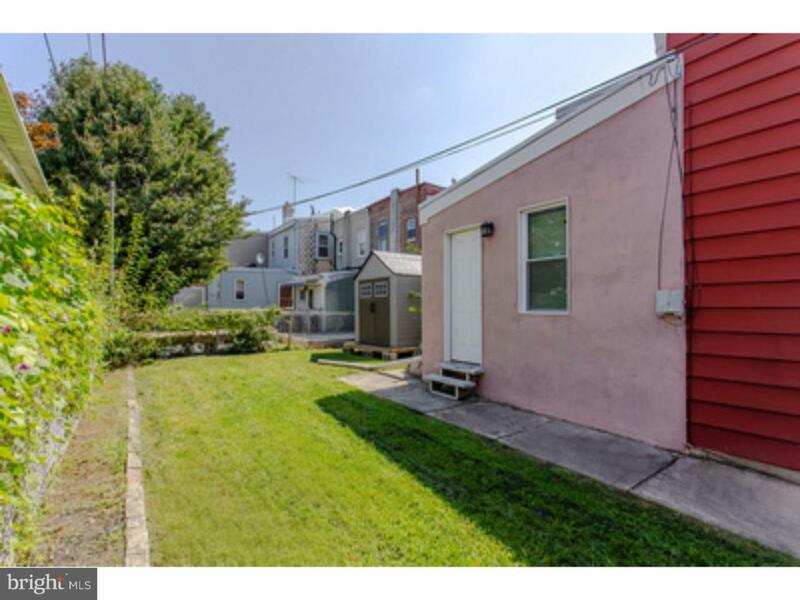 Rental unit has a separate entrance on the side of the property with a 1 bedroom unit with 1 bath. As is condition. Owner will not make any repairs. Don't miss this opportunity!